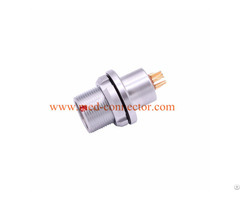 Minimum Order︰ 10 pc Industry Application: Medical connector: Analyzers, Processing Equipment, Dental Equipment, Electrosurgical Devices, Pacemakers and Hearing Devices; Audio-video connector: HDTV/Media Converter, Remote Cam / Motion Pict Cam(Indoors/outdoors), Analog Audio/Video, Digital Audio, Lighting - Indoors/outdoors; Test & Measurement connector: GPS (portable or vehicle mounted), High Voltage Experiments, Meters, Sources, Analyzers, Weather Sensors, Quality Inspections; Information system connector: Authentication Devices, Computers (outdoors), Input Devices, Printers/Copiers, Automotive connector: Cars/Trucks (inside), Crash Dummies, Engine Compartments, Emergency Vehicles, Research connector: Robots, Sub-Atomic Research, Physics Research, Laboratories; Aerospace connector: Airplanes/Helicopters, Baggage Screeners; Communication connector: Antennas - Indoors/outdoors, Headsets/IBFs (Reporters), Remote Control, RF/uWave, System control connector: Security/Surveillance – Indoors, outdoors. 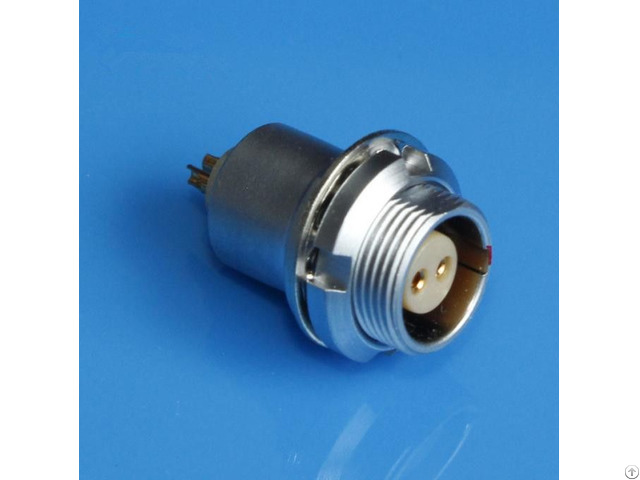 Posted By: Shenzhen Medplus Electronic Tech Co., Ltd.
Business Description: Shenzhen Medplus Electronic Tech Co., Ltd. is a precision modernized enterprise who integrating R&D, design, manufacture and sales the connectors, medical instrument accessories and consumables. 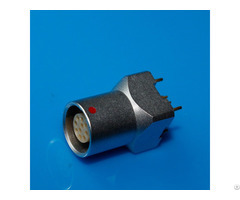 The main products including various series circular plug-in self-locking connector, medical device connectors high pressure connector, gas quick connector, Video equipment connectors, Testing Equipment connectors, Aerospace connectors, Instrumentation connectors, Military equipment connectors etc., also provide professional connectors and wire harness customization service. Products are widely used in communications, medical, laser, automotive, surveying, mapping and testing, military and other equipment. 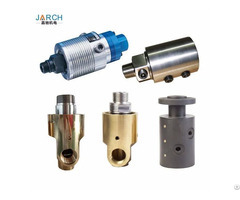 With excellent product performance, reliable quality, reach the international advanced level, the product design is in line with international similar products and can be used interchangeably with foreign famous brands. Products are exported to Europe and the United States, Southeast Asia, Africa and other countries and regions.